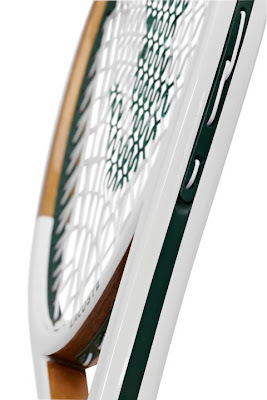 LuxuriousPROTOTYPE: René Lacoste 12 Tennis Racquet | 2012. René Lacoste 12 Tennis Racquet | 2012. 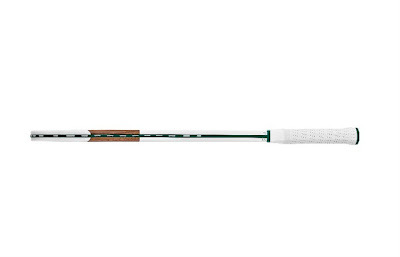 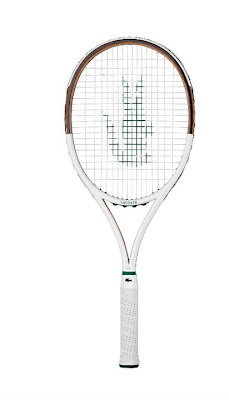 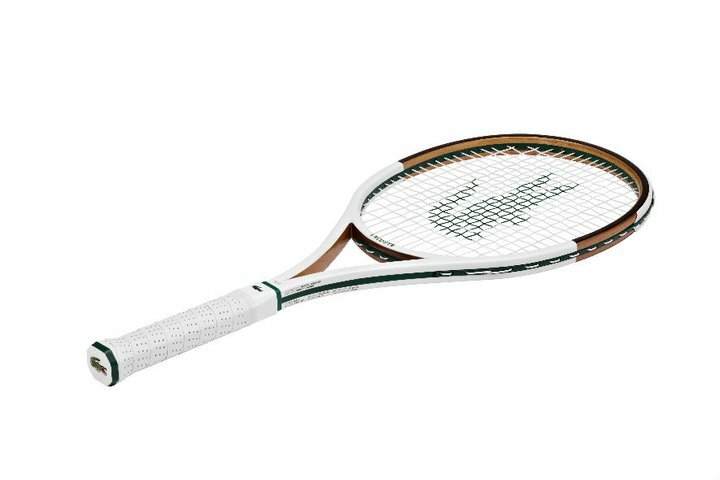 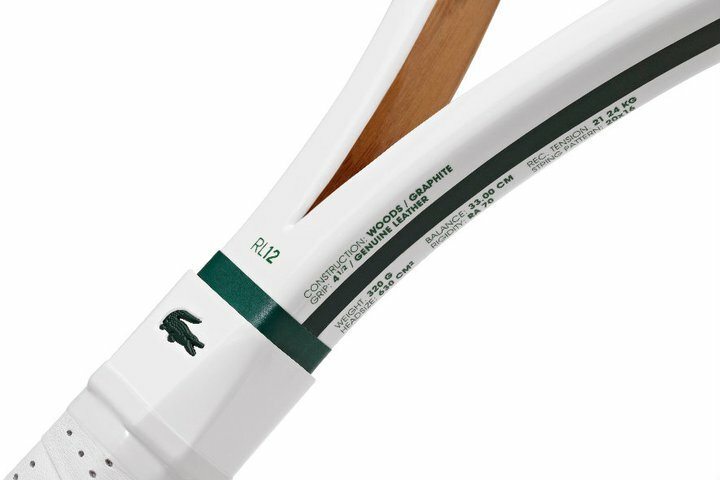 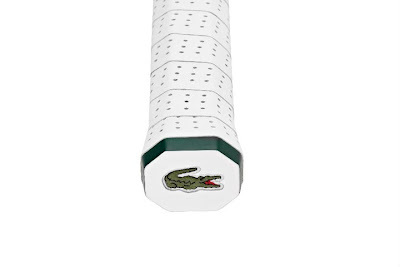 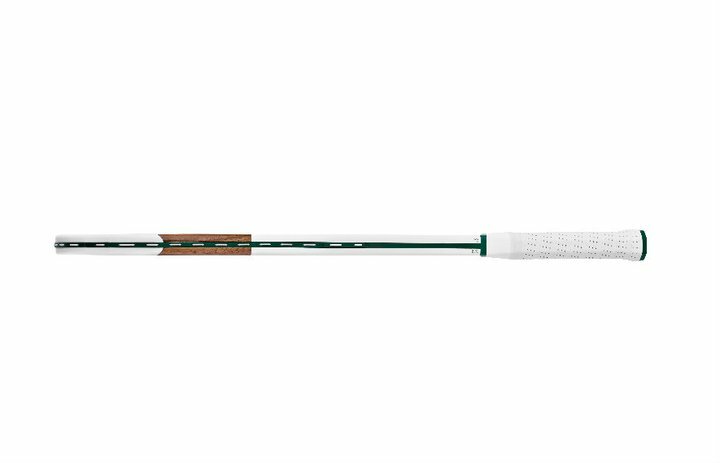 Lacoste (@lacoste) presents the RL12 racquet. 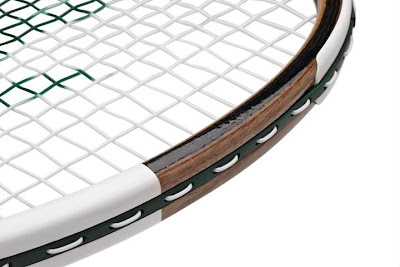 Constructed with graphite & wood, providing unrivalled performance and innovation. 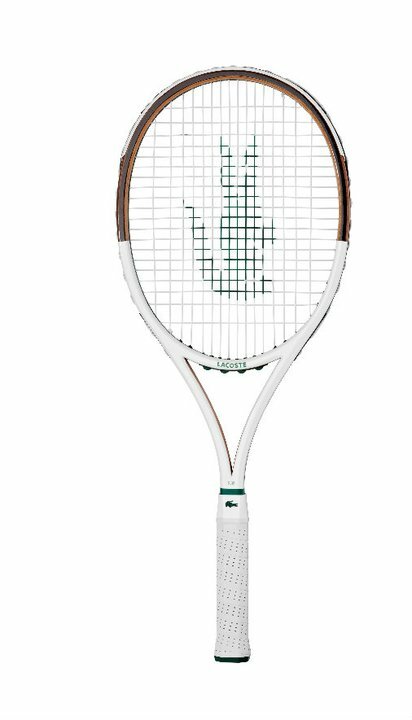 RL for René Lacoste, a tennis legend but also an innovative inventor. 12 as a nod to the iconic L.12.12 polo shirt. 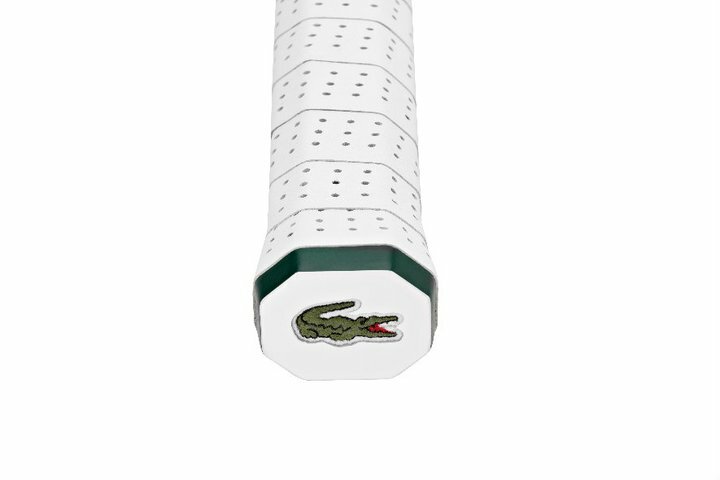 love the overall look but more importantly the concept and how the different materials used piece together perfectly and also fit in with the Lacoste brand.